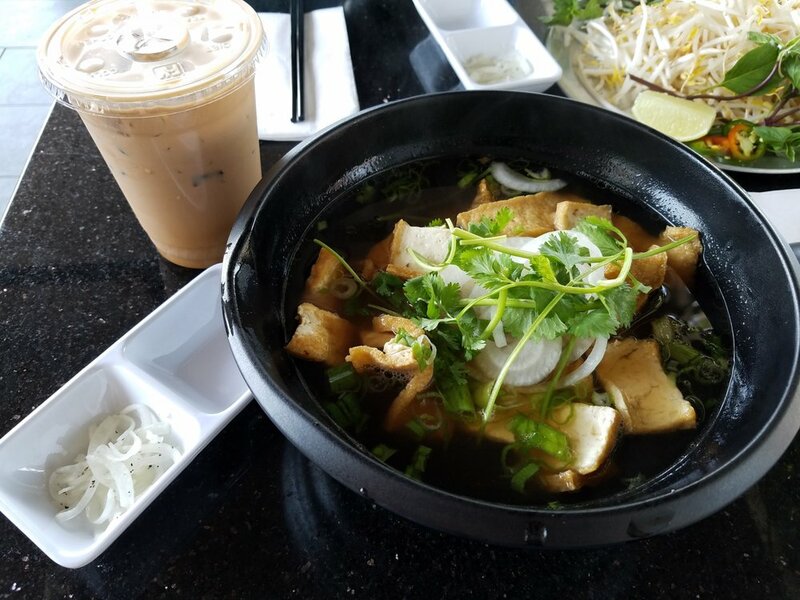 Le Pho is more than just a name, it’s more than just a place; Le Pho is a “PASSION” Yes, it is LE’s passion. “LE” the owner and founder has passion for cooking. The restaurant is not just open for business or for the sole aim of making profits; “LE” has passion for what he does and enjoys every single second spend in cooking. Here at Le Pho restaurant, we pride ourselves on our experience. Perfection is our watch word. We bring to our customers authentic and new fusion Asian and Vietnamese cuisine. Our new location is coming soon.